The leading quality and volume supplier, all in one. Primavera delivers. • GFSI certified Food Safety and HAACP programs. • Promotion & merchandising programs to support sales growth at retail. 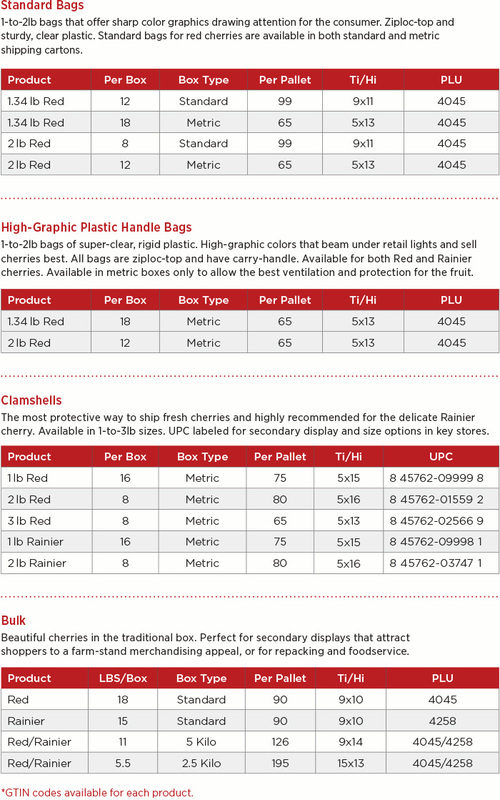 • Packaging options that add incremental sales to your category.